I came across some wonderful resources while planning for my food preservation unit in my food science course. I hope you find it useful as well. 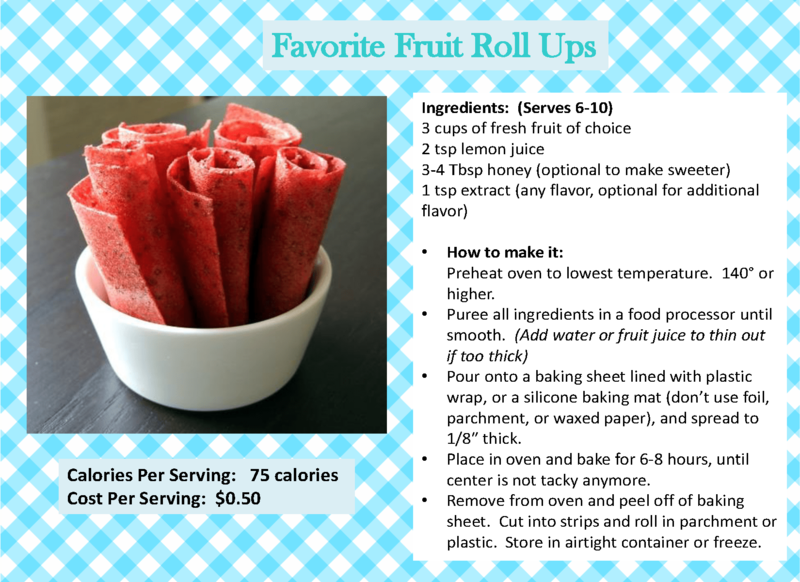 Food Labs that I complete to go along with this lesson is the fruit roll-up recipe that I am sharing below and we also make frozen cookie dough that students can cook later or take home to cook. I hope you find this information useful! Let me know if you have any questions or anything that I can assist you with. I just found your website and I absolutely love it. You have packed this site with tons of valuable information and resources. Thank you! I enjoyed your website. I was searching for a kitchen safety picture and it took me to your site. Keep up the good work. Thank you for sharing so many resources you’ve found. How do you do your fruit roll-up lab – as far as cooking it? I think it is a great lesson and recipe but I can’t think of how I could make it work in a class period. It involves some commitment. I have my Food Science class in the morning, so they put in in the oven in the morning and I stay after school for about 2 hours until it finishes. The next day when they come in, it’s ready. The plastic wrap can go in the oven without emitting harmful chemicals and/or melting? I live always been scared to try! Yes, it is safe, just make sure you use the name brand stuff. Some of it even says microwave safe on the product. Remember that this is going in the oven at a very low temperature (for an oven) 140 degrees. However, if you don’t feel safe, you can use silicon liners as well and they work too! Thanks for visiting!